1. 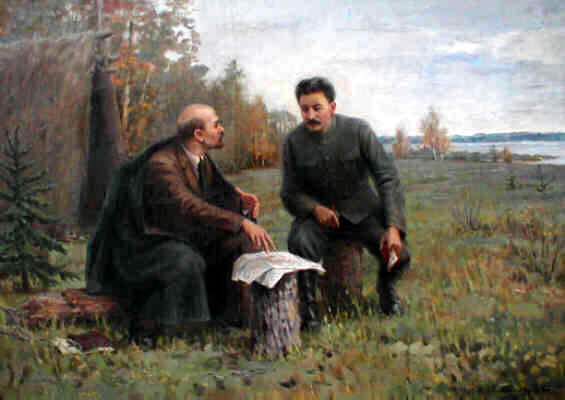 With the founding of the Stalinist world camp, Stalinism created the first ideological basis for a new socialist world in the service of the world proletariat, namely for its liberation from the clutches of the capitalist world. 2. With the transition from a socialist to a communist Soviet Union, Stalinism created the first ideological basis for the transition from the socialist world to the communist world. 1. of the transition from the first period of socialism in "one" country to the second period of socialism on a world scale - in general. 2. as Marxism-Leninism of the period of transition from socialismin "one" country to communism in "one" country - in particular. GREAT STALIN WILL NEVER DIE ! 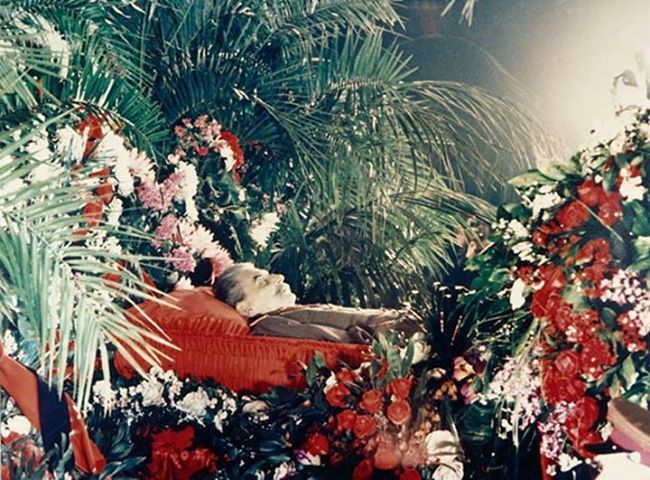 Stalin died on March 5, 1953 and Stalin was a man of his word to his last breath. We greet all Stalinist-Hoxhaists all over the world who hold high the banner of Stalinism. "Workers of the world - you need have no doubt that we are prepared in the future, too, to devote to the cause of the working class, to the cause of the proletarian revolution and world Communism, all our strength, all our faculties, and, if need be, all our blood, to the very last drop." This year we celebrate the Centenary of the Great October Socialist Revolution. It was Lenin and Stalin who guided the struggle of the Bolshevik Party for the transition from the bourgeois-democratic revolution to the Socialist revolution. 100 years ago, Stalin's banishment in Sebiria ended with the victory of the February Revolution. At once he took the lead of the party work in Petrograd. 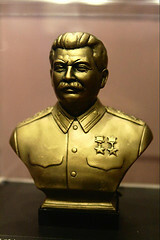 Stalin, cut off though he was from the outside world and isolated from Lenin and the Party centres, took up the same international stand as Lenin on the questions of war, peace, and revolution. He wrote letters to Lenin. He addressed meetings of exiled Bolsheviks in the village of Monastyrskoye (1915) where he stigmatized the cowardly and treacherous behaviour of Kamenev at the trial of the five Bolshevik members of the Fourth Duma. In 1916, he and other Bolshevik exiles sent a message of greetings to the legally published Bolshevik magazine Voprosy Strakhovania (Insurance Questions), pointing out that it was the duty of this magazine "to devote all its efforts and energies to the ideological insurance of the working class of our country against the deeply corrupting, anti-proletarian preaching of gentry like Potressov, Levitsky and Plekhanov, preaching running directly counter to the principles of internationalism." Just as Stalin successfully prepared the October Revolution, we must prepare the world socialist revolution. Learning the lessons of Stalin on the preparation of the October Revolution, this means, learning how to prepare successfully the world socialist revolution. Under the banner of Stalinism-Hoxhaism we will march forward towards world communism ! 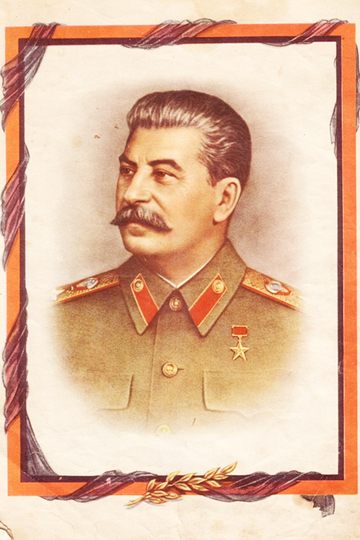 Comrade Stalin is immortal – his red genius enlightens our path towards the victorious world socialist revolution! 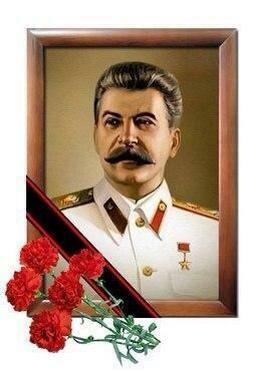 He will live forever on hearts and minds of every oppressed and exploited worker and of every communist! Long live glorious Bolshevist CPSU! Long live Soviet Union of comrades Lenin and Stalin! Death to world capitalist-imperialist order! Long live world violent proletarian socialist revolution! Long live the Comintern (SH) – the only authentic defender of comrade Stalin’s revolutionary and proletarian legacy! 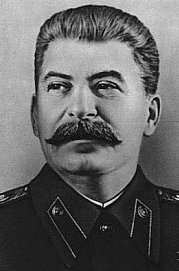 Long live comrade Stalin, the 4th Classic of Marxism-Leninism! Learning with comrade Stalin means learning to be victorious! Stalinism is a guiding light against all kinds of capitalism, imperialism, fascism, revisionism, neo-revisionism, opportunism and anti-communism! on occasion of today's 64th Death Day we send Stalinist greetings to you, to the Russian comrades, to the Russian proletariat, and to all former Soviet peoples. On the 64th Day of Death of comrade J. V. Stalin, the Comintern (SH) swears to hoist the Stalin banner all over the world, to destroy world imperialism by the socialist world revolution and to construct world socialism successfully. Do not allow that the Russian bourgeoisie misuses the remembrance of Stalin for the justification of their fascist crimes in Russia and for the justification of their imperialist crimes at the exploited and suppressed classes all over the world ! Do not allow that the Russian revisionists of all hues misuse the remembrance of Stalin for the justification of the restoration of Soviet modern revisionism ! 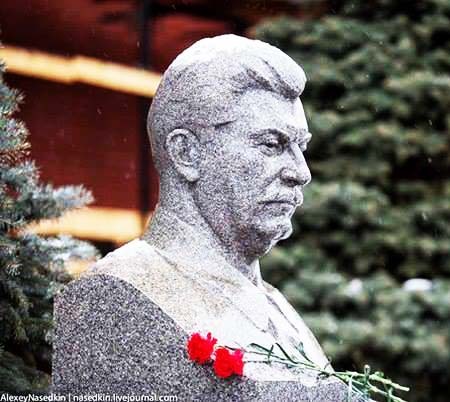 The 64th anniversary from the date of Stalin's death is one more occasion to express the solidarity with you. 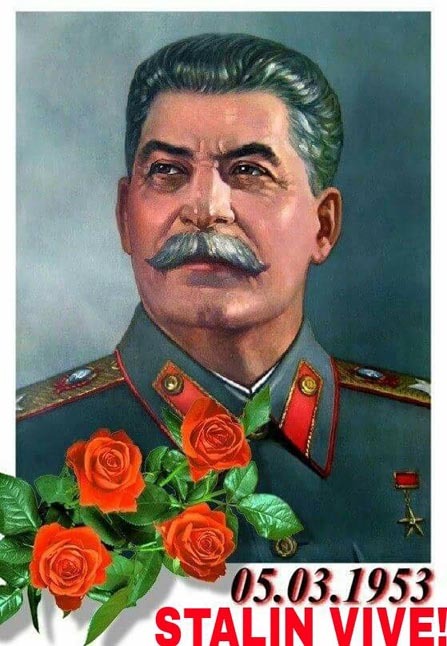 Stalin's name will live eternally in our hearts! Its doctrine, as the component of the doctrine of Marxism-Leninism, always will be our guiding star! Du danger de droite dans le Parti Communiste (bolchévik) de l'U.R.S.S.